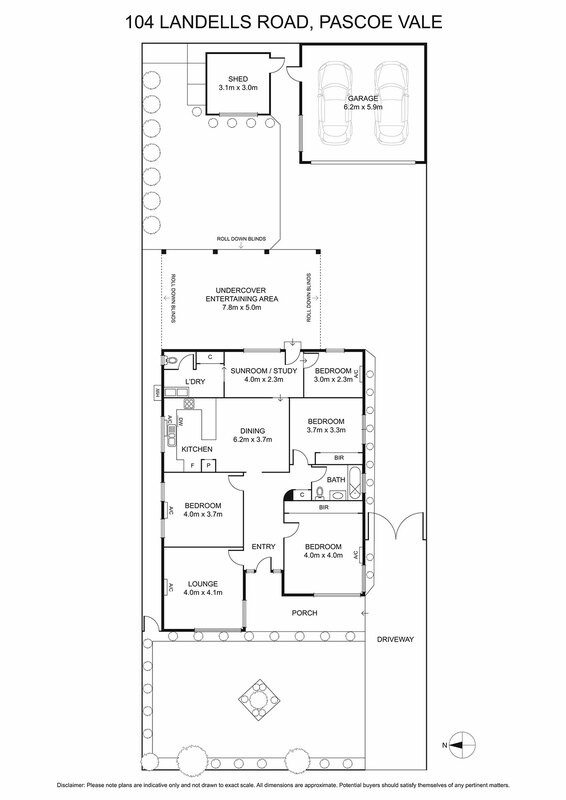 Pristine and perfect, this captivating home brings together every comfort a family could want, all in one place. 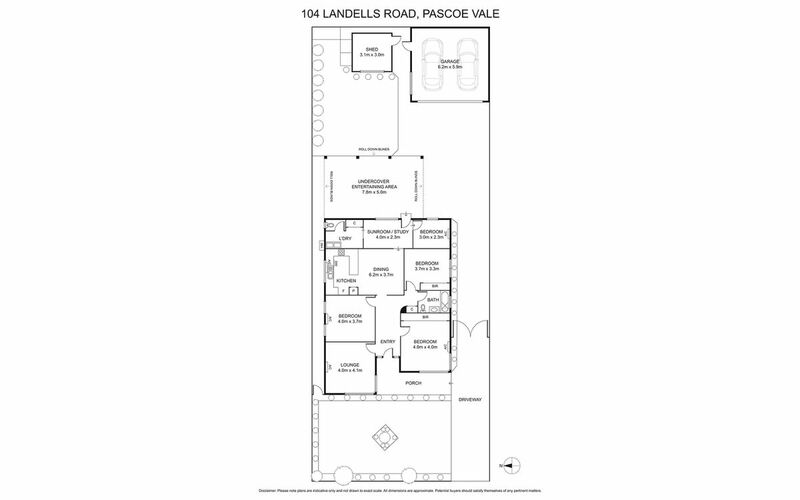 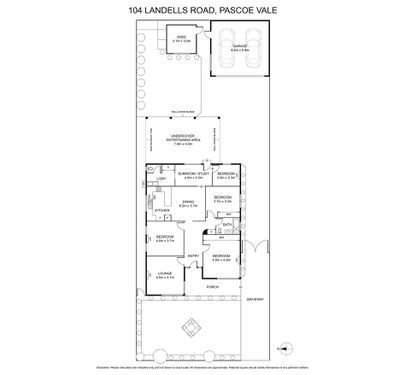 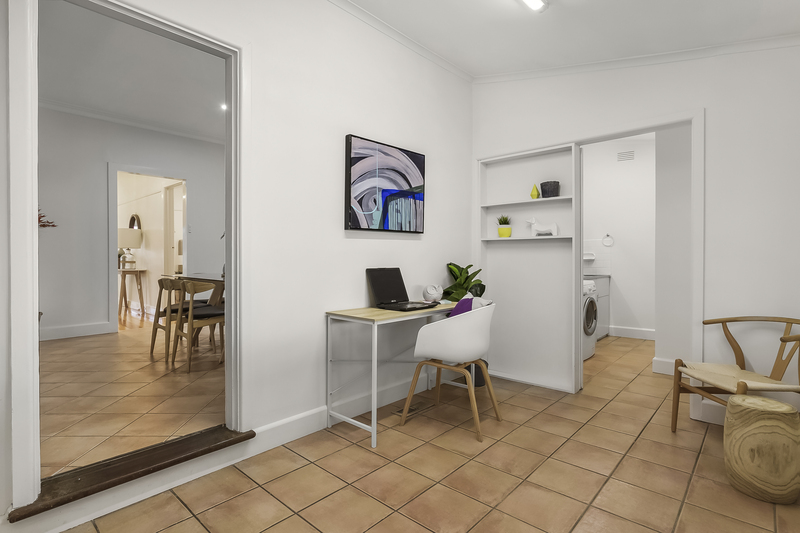 From the moment you enter, discover large, light-filled spaces including a stunning formal lounge room, bright kitchen and dining room, four generous bedrooms (two with BIRs) and a versatile study space, with a striking central bathroom and separate laundry with second WC for added convenience. 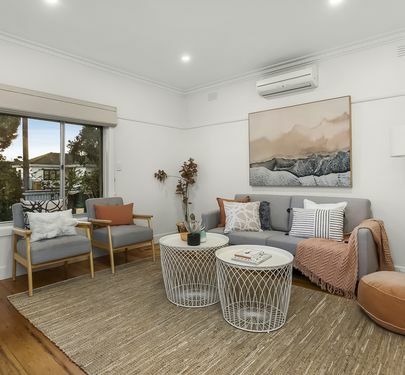 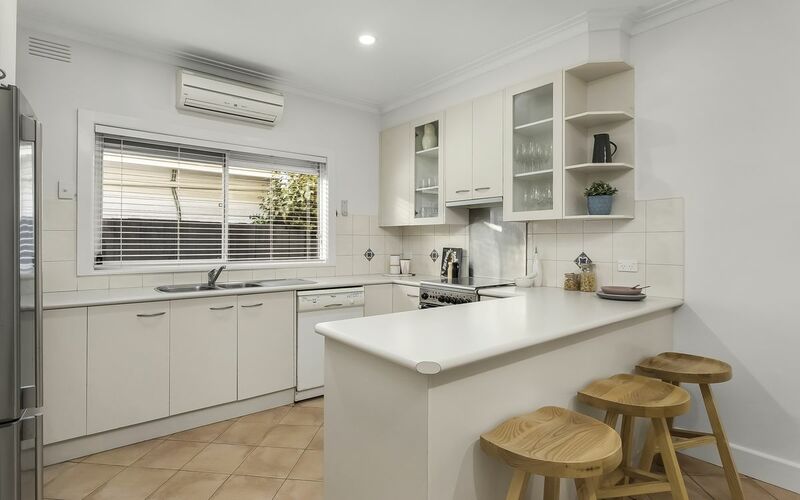 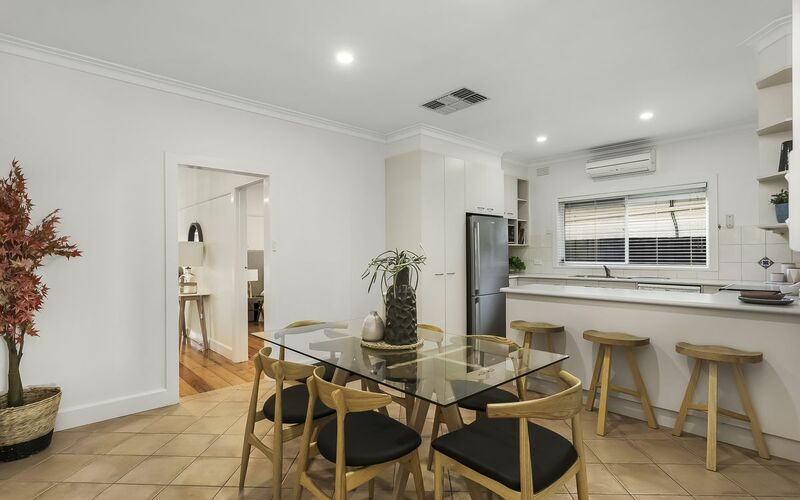 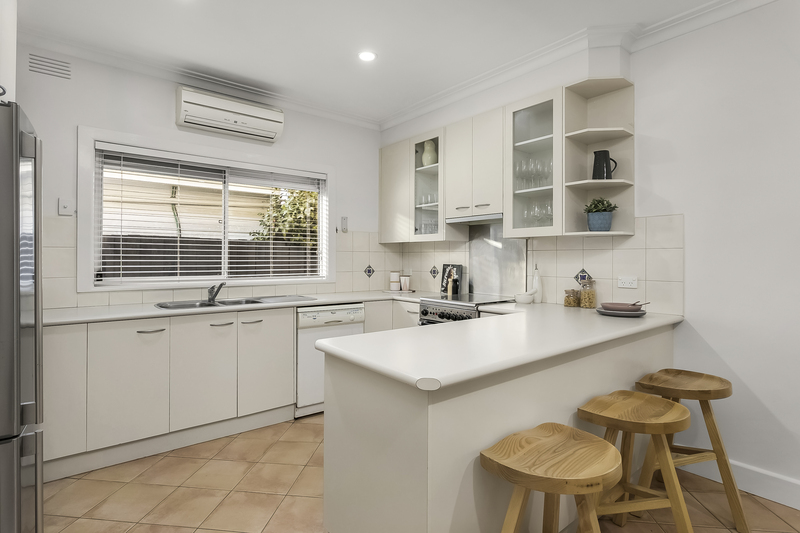 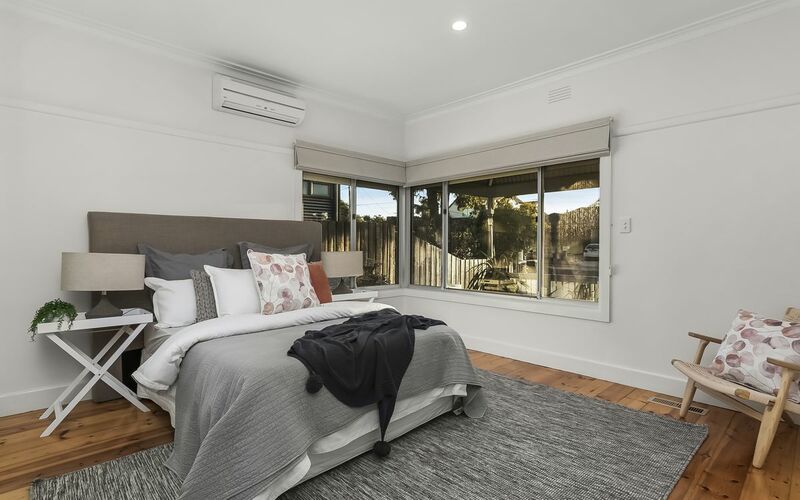 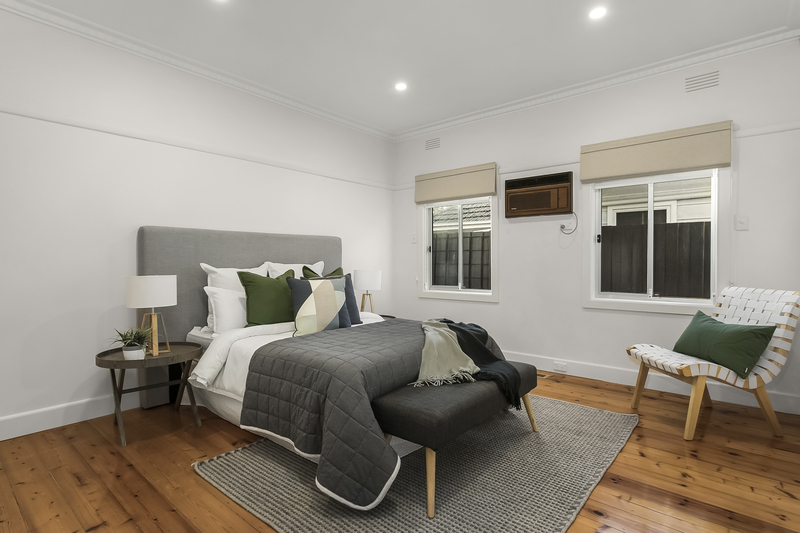 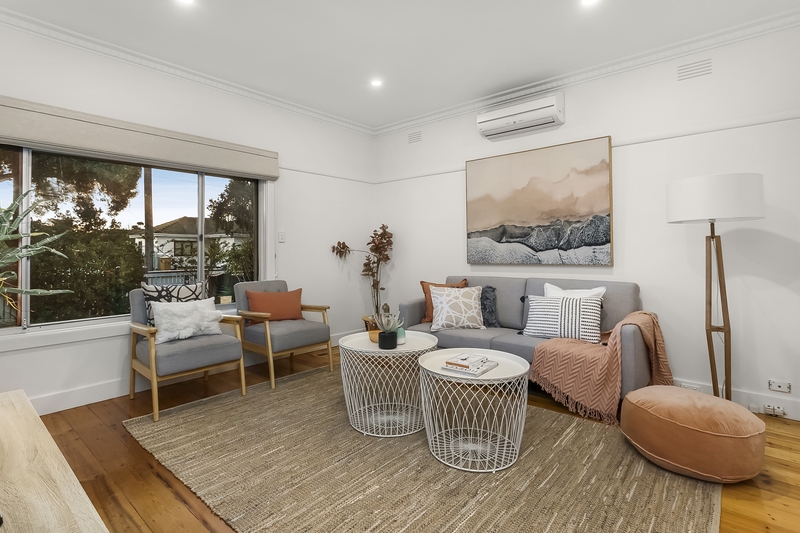 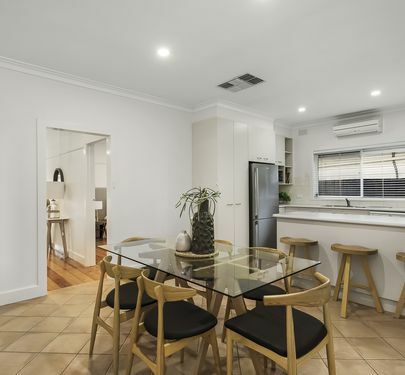 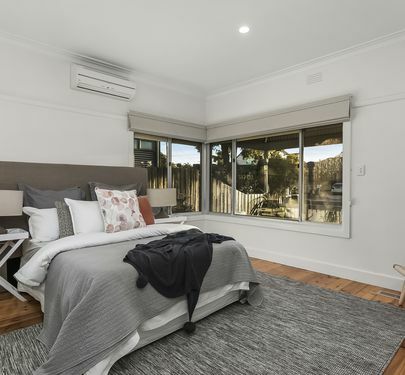 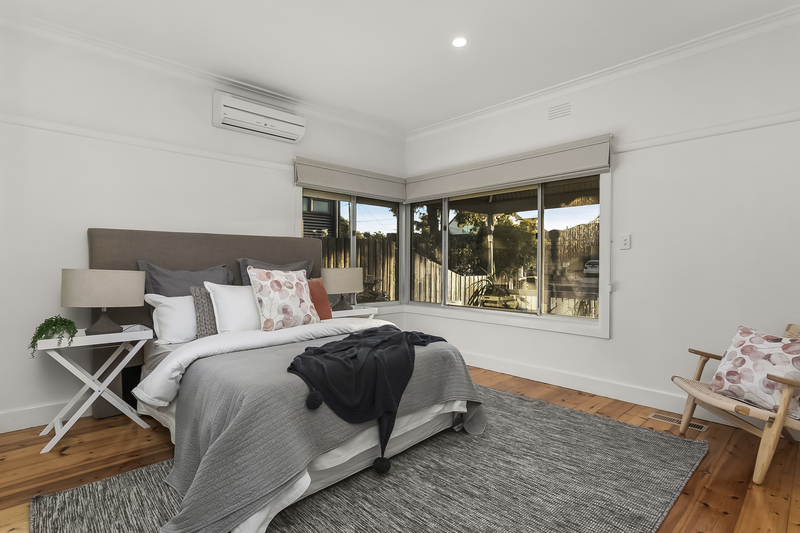 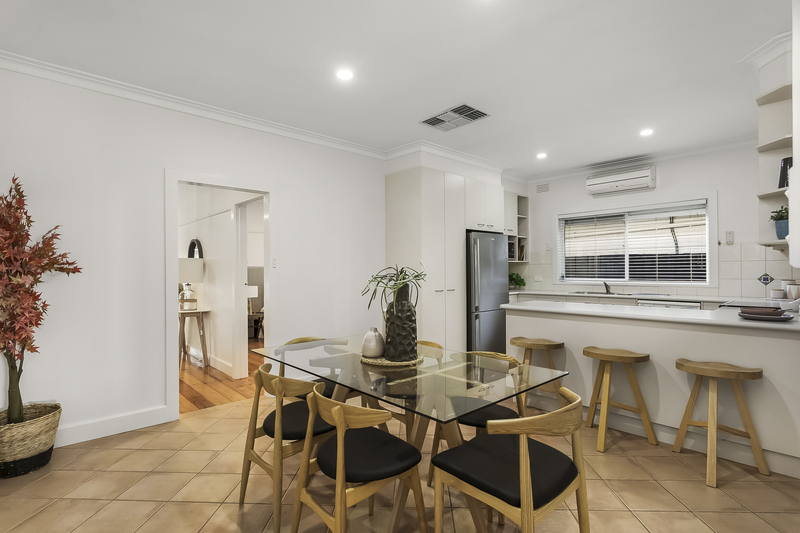 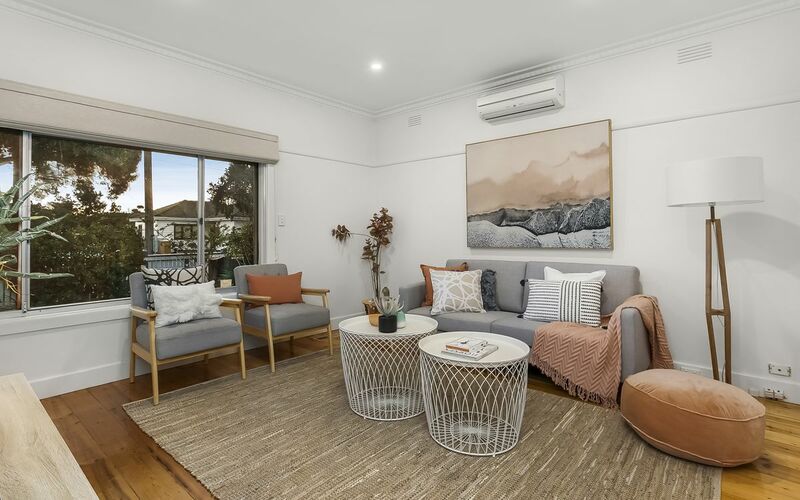 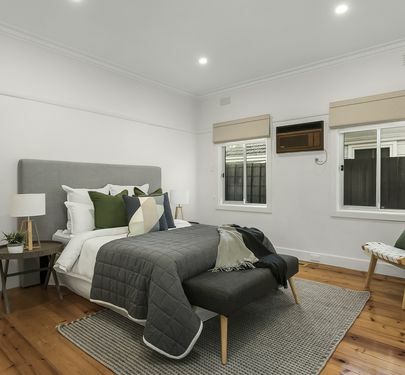 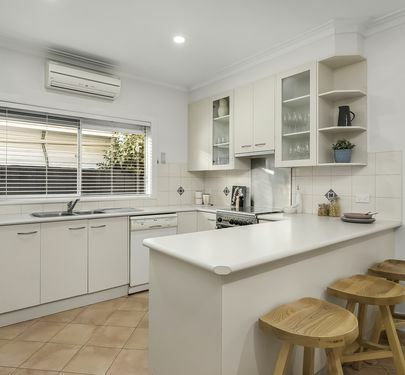 Features include polished baltic pine timber floors, impressive high ceilings, ducted heating, evaporative cooling, numerous reverse cycle units, security alarm and automatic window shutters. 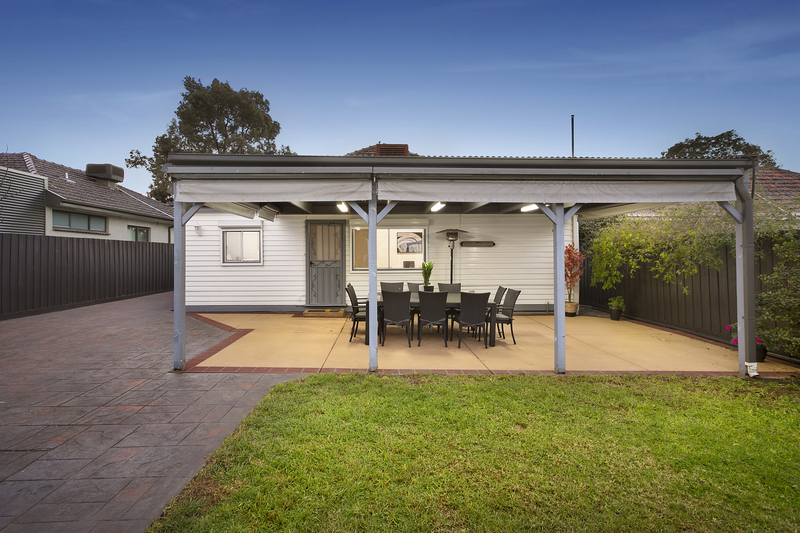 To the rear, the jewel in the crown of this fabulous home is undoubtedly its extensive outdoor living, where a huge entertaining area with cafe blinds offers year-round alfresco dining, while the double garage is complemented by a separate work shed and space for further off-street parking. 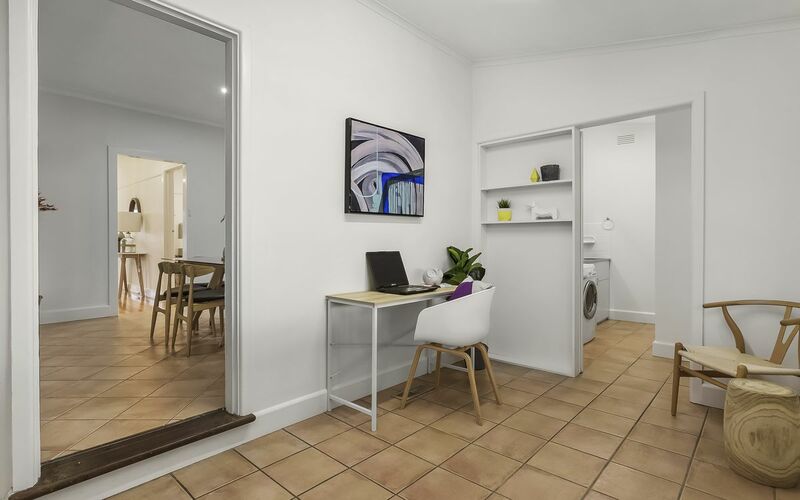 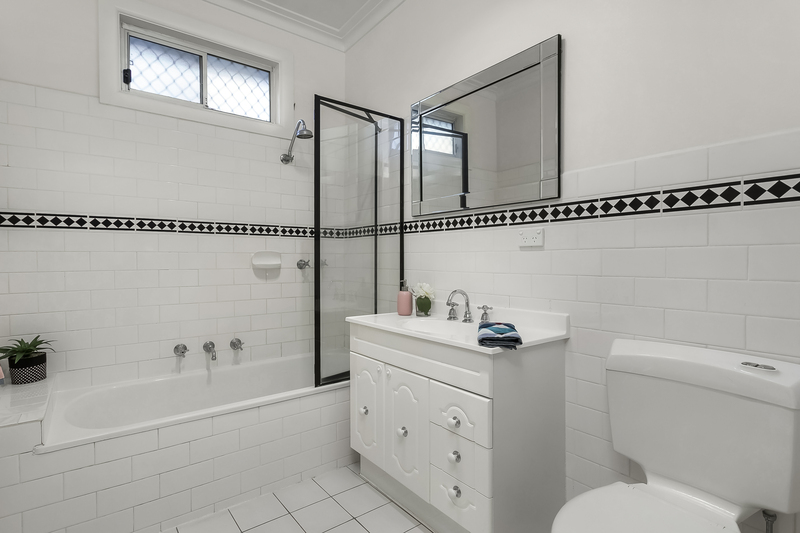 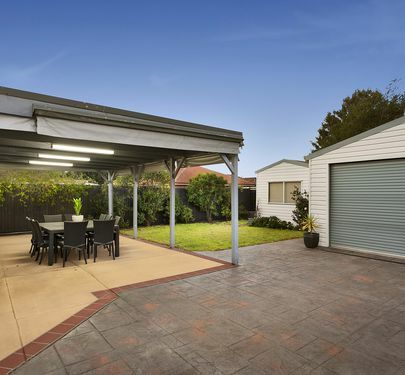 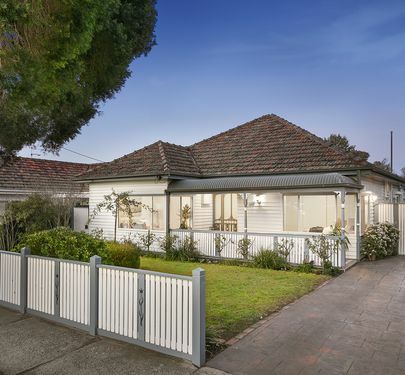 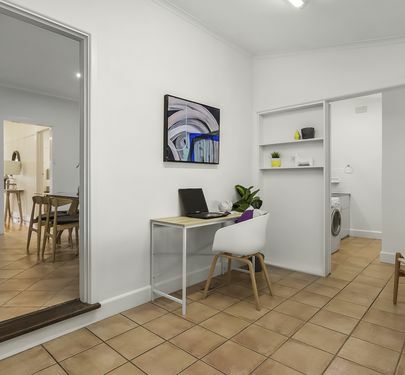 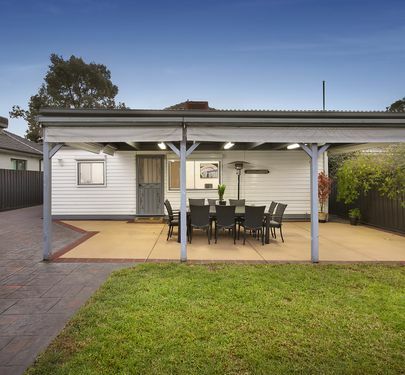 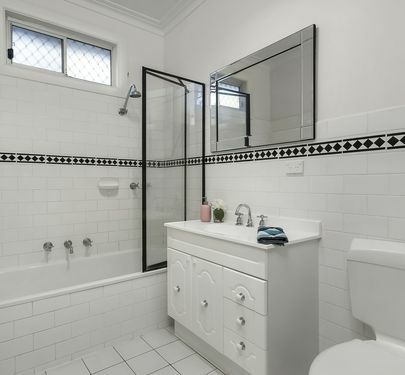 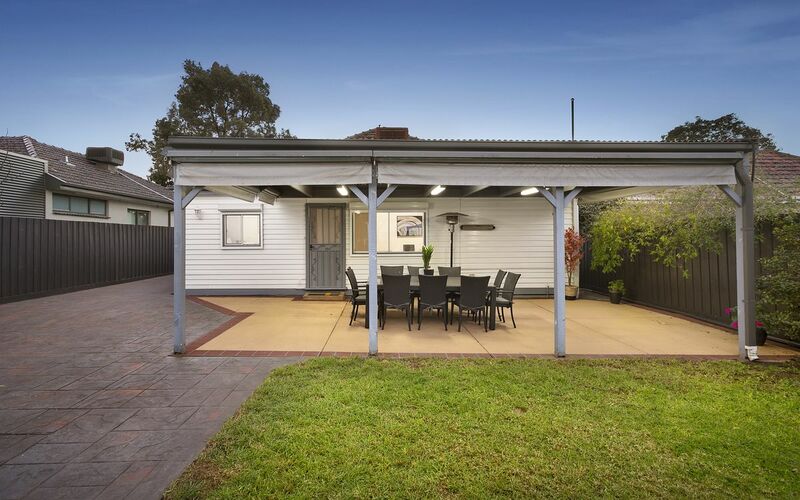 Superbly located and zoned to Strathmore College, well-positioned for family life with parks, local shops, cafes and restaurants all nearby and just a short stroll to both trains and buses. 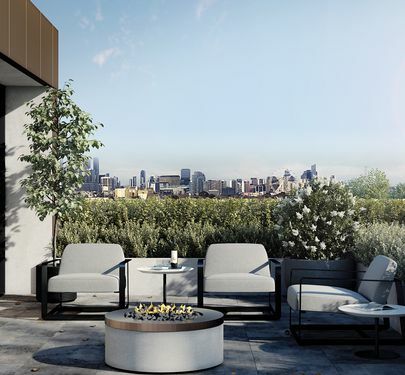 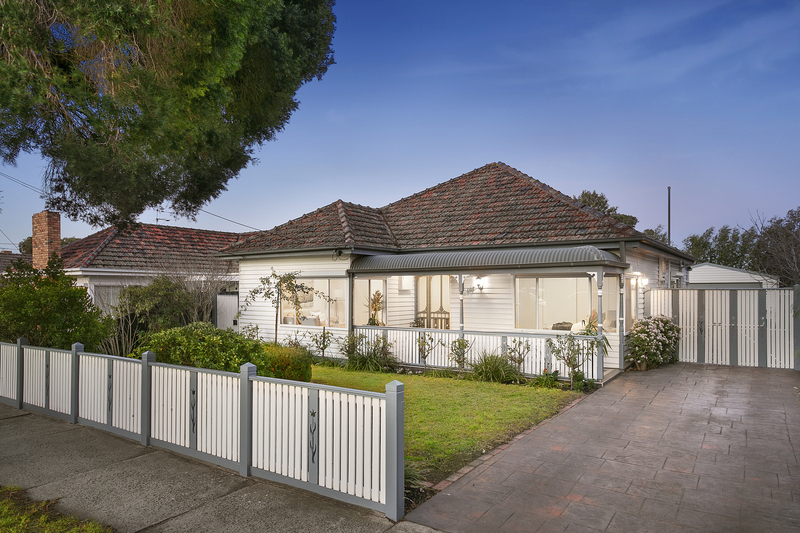 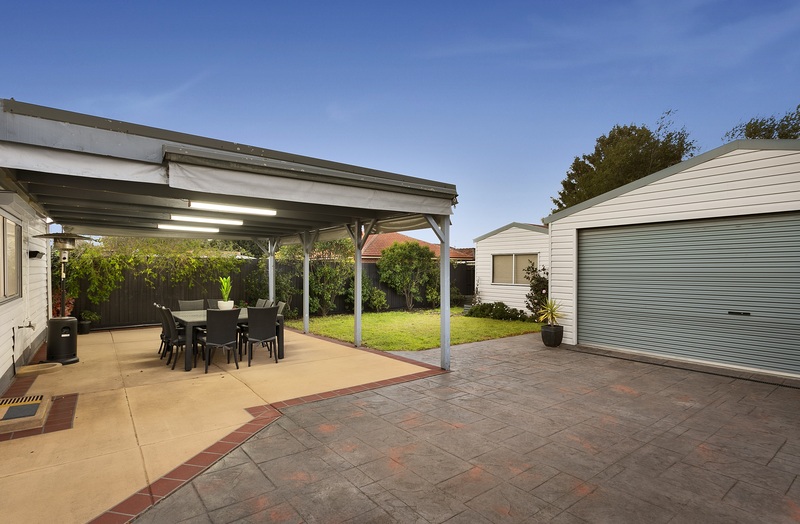 You’ll never want to leave this wonderful home in one of Melbourne’s most exciting emerging suburbs.